This live webinar has ended, but you can still access the content! 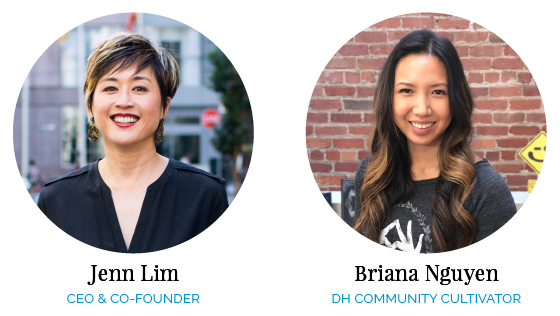 Join Jenn Lim, DH CEO & Co-founder, as she teams up with Briana Nguyen, DH Community Cultivator, to share insight into creating adaptable cultures for long-term success. Together, let's create more change in the world than we ever thought possible.